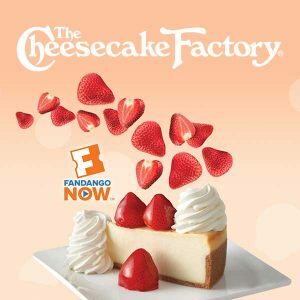 "Chill out to a free Hawaiian-style shaved ice on Tax Day!" With the stress of trying to finish filing returns on time, Tax Day can get a lot of people very worked up. 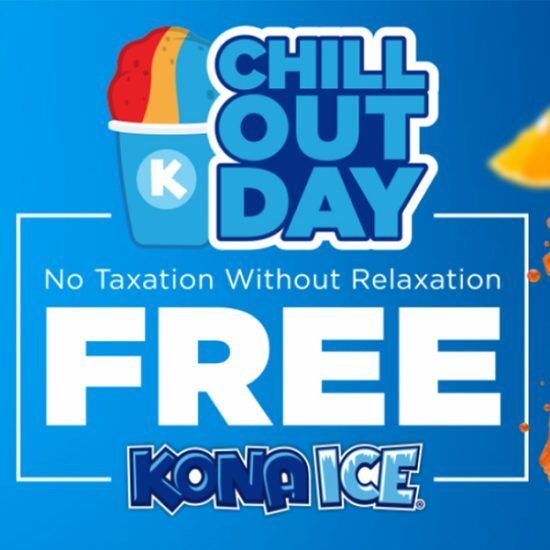 In an effort to make Tax Day less stressful, Kona Ice is giving away free cups of their signature Hawaiian-style shaved ice on April 15 so that everyone can just chill out and relax after a hard day’s work of rushed document skimming and number crunching. To get your free Kona Ice, use the map that you’ll see when you click See Deal to find a Kona Ice truck near you on Monday. Click See Deal and find a Kona Ice truck near you.